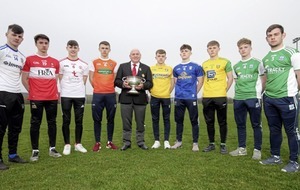 GALWAY’S Corofin saw off last year’s All-Ireland finalists Castlebar Mitchel’s on Sunday to make the Connacht Club SFC final. While it would take extra-time for Corofin to break Mitchel’s resistance at MacHale Park, they went into the half-time break two to the good thanks to the efforts of Kieran Molloy, Gary Sice and Michael Farragher. After the break, the Mayo champions responded through Cian Costello and Neil Douglas (0-2) to draw level. After that, Corofin again hit the front, but David Stenson levelled matters for Castlebar in injury-time. Corofin again led by two at the extra-time interval and, this time, they didn’t let it slip, with Michael Lundy, Farragher and Sice grabbing the scores that sealed the victory. The Galway men will meet St Brigid’s of Roscommon in the final after they easily dismissed Aughawillan in the other semi-final. 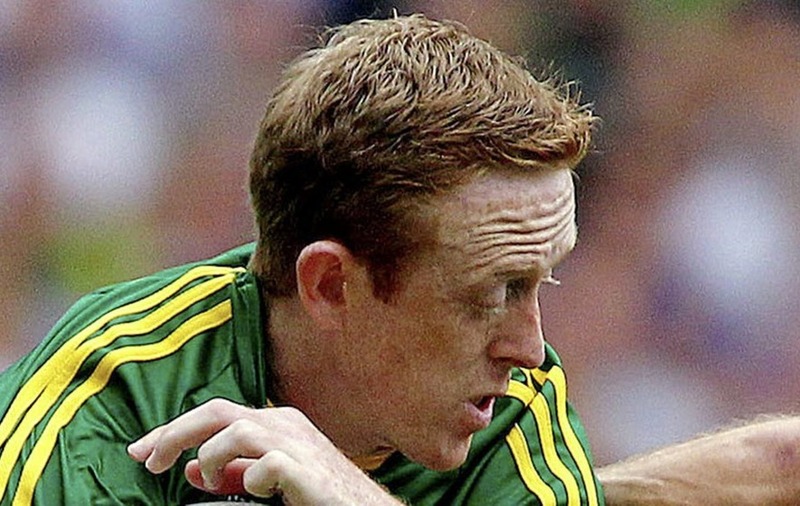 Darren Dolan and Brian Stack struck the goals for Brigid’s at Páirc Seán Mac Diarmada, with Stephen Gilheany getting a consolatory major for the Leitrim side. 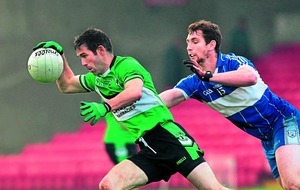 WATERFORD side the Nire caused the shock of the day by beating Cork opposition Carbery Rangers after extra-time. Level at 1-11 apiece at the end of normal-time, the Déise men pushed on through a Shane Walsh goal. Conor Gleeson and Darren Guiry also chipped in with important scores for the Nire. 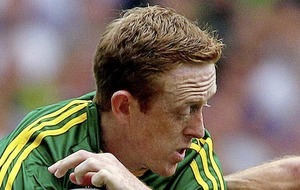 In the other Munster semi-final, Colm Cooper helped Dr Croke’s to a six-point victory over Loughmore-Castleiney. 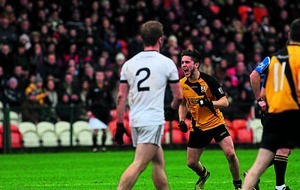 Cooper struck for a major after just seven minutes as Croke’s set themselves up for a relatively comfortable win. 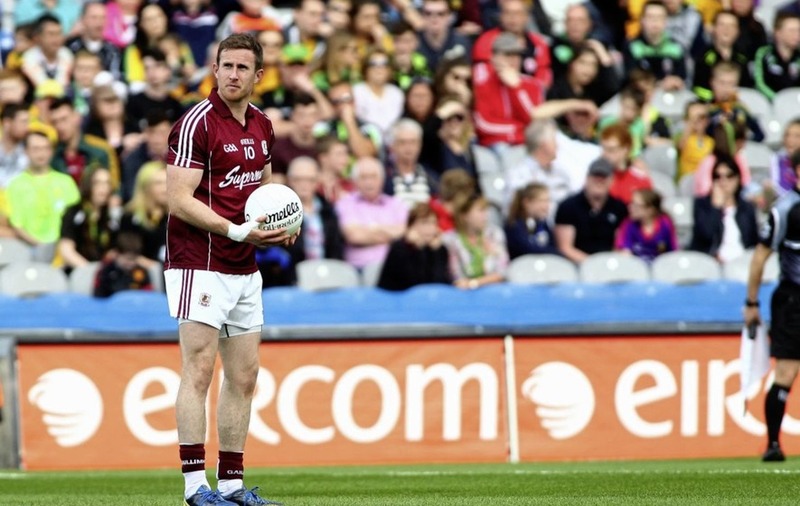 Tomás McGrath and John Ryan were sent-off late on for the Tipperary side. STEPHEN FISHER’S goal was the decisive score in Sunday’s win for first-time Louth champions Sean O’Mahony’s over Sarsfield’s of Kildare. O’Mahony’s were two points ahead at half-time and Fisher struck to cement the victory. Shane O’Rourke was sent-off in Simonstown’s defeat to Rhode at O’Connor Park. Conor McNamee and Eanna Donoghue traded goals for the sides before O’Rourke was given his marching orders and Rhode were able to see the game out. Five second-half points without reply, including three from the boot of Tomás Quinn, was key to St Vincent’s victory over Palatine at Dr Cullen Park. Diarmuid Connolly was black-carded for the men from the capital in the first-half, but they never looked in danger of succumbing. A St Loman’s comeback, including a Paddy McDowdall goal, wasn’t enough to prevent Longford side St Columba’s progressing to the Leinster semi-finals, as David McGivney and Adam McElligott points steadied the ship.